Application: Apply at a ratio of 10g-30g per square metre in the animal housing and around entry the housing. Can be mixed with water at a rate of 4 tablespoons to one gallon of water. Can be applied directly to animals. Getting the upper hand with a severe Red Mite infestation requires persistence and attention to detail, and it may involve using more than one approach. 1. Operator hygiene and suitable protective clothing to prevent the spread of mite between sites. 4. Study the Red Mite life cycle – repeat treatment needs to be undertaken within seven days to maximise the effect and ‘catch’ the largest possible number of mite. 5. Constant vigilance and prompt treatment of any hotspots. 6. Use of a poultry tonic or vitamin supplement to help the birds recover and increase their resistance to re-infection. ALL YOU EVER WANTED TO KNOW ABOUT RED MITE! cages, where they cause severe health problems and economic loss. The tiny mite vary in appearance, depending on when they last fed – a mite is only red when it has consumed blood recently and changes colour again through black to grey as the interval between feeds increases. When checking housing areas for mite, a tell-tale ‘grey ash’ around crevices is evidence of mite faeces, but the best time to examine a house is at night, when the mite can often be seen with the aid of a torch, both on and off the bird. Red Mite, in common with lice and other arachnids (spider-type creatures with eight legs) have a waxy exoskeleton (hard outer covering), without which they rapidly dry out (desiccate) and die. One of the best methods of attacking Red Mite therefore is to use a strong degreasant compound which dissolves the exoskeleton and rapidly kills the mite by desiccation. This method has the advantage that it is impossible for the mite to build resistance, a growing problem with many pesticides, and means that the same treatment can be applied repeatedly to keep the infestation under control. 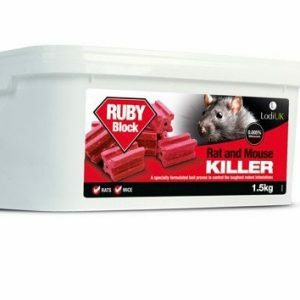 Smite organic Killa powder and sprays are particularly effective at killing red mite which is found on poultry and in/around poultry housing. 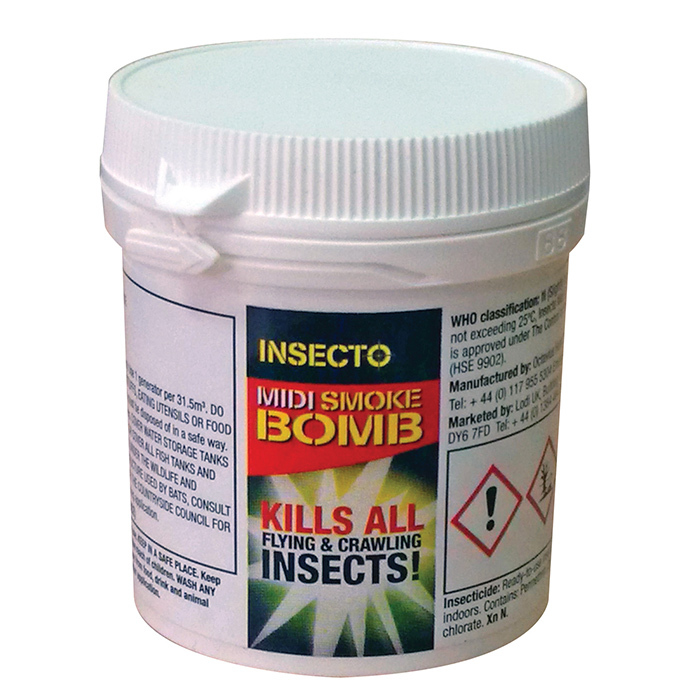 Both products are also effective on other commonly found pests such as ants, bed bugs, fleas, cockroaches, stored product pests, beetles, lice and spiders. • Depressed birds, lacking vitality Emaciation – or even weight gain! • Dark dots and speckles on normally plain eggs – they may be blood spots or on closer inspection you may see the speckles move! • Whitish-grey ‘ash’ (mite faeces) around the edges of crevices and in trails along and under perches. • Hens may avoid a nesting box which is particularly badly infected. • Never assume that red mite are the problem if you can’t find any physical signs of them at all – remember, most sick hens display some similar symptoms, whatever the cause! • If in doubt – ask your vet. • Eggs are laid in crevices in the housing. Eggs are pearly white and oval, approx 0.4mm x 0.25mm. • After 2-3 days, in warm conditions (longer in cooler weather), the eggs hatch into 6-legged larvae. • Within 24 hours, the larvae moult into 8-legged prontonymphs, which start to feed on the roosting birds. • Prontonymphs then moult into deutonymphs, which continue to feed, before moulting again to become adult male or female red mite. • Gradual climate change and warmer winters means that rather than being a problem which is only encountered during the summer, mite are now continuing to reproduce, though at a slower rate, through the winter, so need increased vigilance to keep populations in check. • Mite can survive for up to eight months without a feed and have been known to lie dormant for ten years! • When hidden in cracks are very resistant to desiccation – so cleaning out and leaving a house empty will not prevent mite reappearing when birds are reintroduced! Be the first to review “Smite Killa Powder” Click here to cancel reply.